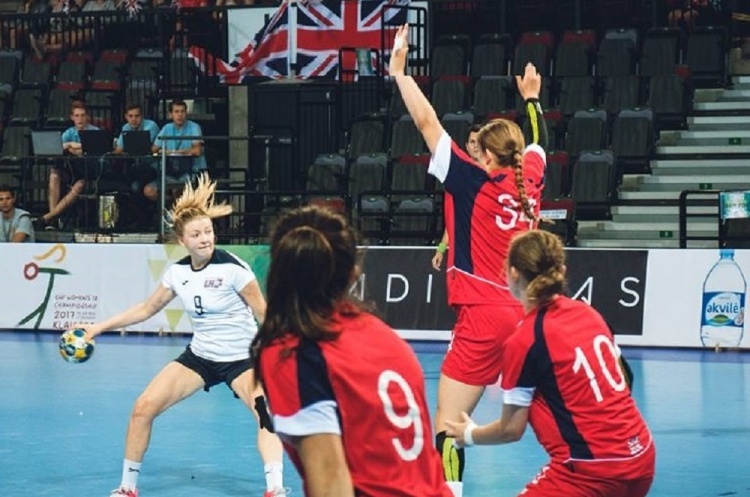 The GB under-17 women's team recorded an excellent 29-22 win against Latvia at the European Championships. A blistering start by the GB team saw them build an impressive 12-3 lead as the Latvian's struggled with their physical defence. Late in the first half Latvia began to find their feet and claw back the score-line. However, GB still went into the break with a 16-12 advantage. GB started the second half at a fast pace and took back the initiative to race into a 22-15 lead. Once more Latvia dug deep, putting together a four-goal run to pull the score back to 22-19. GB showed great strength of character as they tightened the defence again, finishing with a late flurry of goals to win comfortably. Team captain Storm Judge and Camilla Jessen Salter led the scoring for GB with six goals apiece. Monica Sloan, Francesca Landt and Stella Muir each scored four.